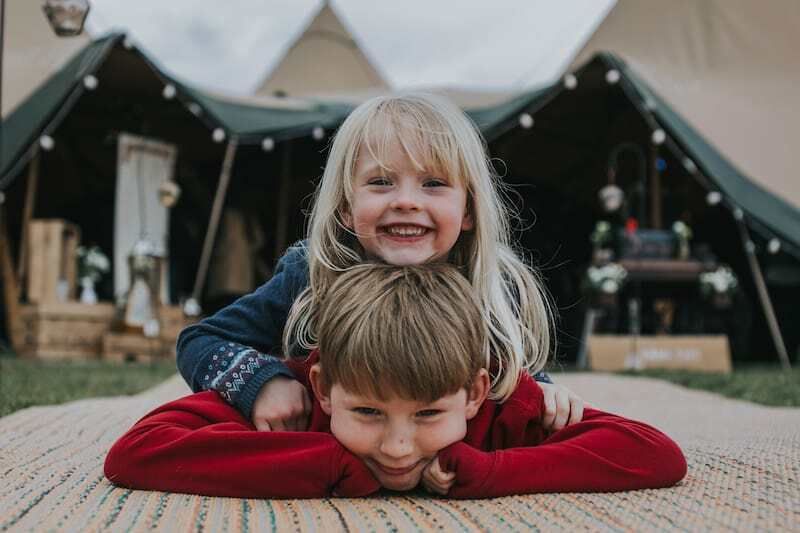 Owned and run by Jodie and Craig, we are a family run business based in the Midlands providing tipi hire for weddings and events within the Midlands and surrounding areas. Our love of tipis actually began in Dubai when we came across them at a major sporting event. They were stunning and we came away wanting to work with these amazing structures. Together with our team we will be with you throughout the entire event process. From the initial contact, site visit and planning sessions through to the erection and removal of the tipis from your venue, the Sami Tipi team will be friendly, helpful and thoroughly professional at all times. We look forward to discussing your requirements and planning what will be a stunning and unforgettable event. Over the winter of 2015/2016 Craig and Jodie got busy and wrote this 5* Amazon Rated book, “The Ultimate Guide To Planning An Outdoor Wedding“. Receiving rave reviews from those that have purchased the book to help them plan their own outdoor celebration. We are honoured to have WON The Best Marquee Provider in the East Midlands for the last two years. 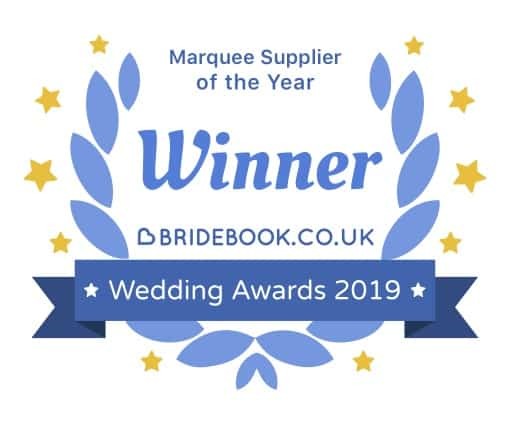 2019 saw us WIN the best marquee provider in the UK with Bride Book. 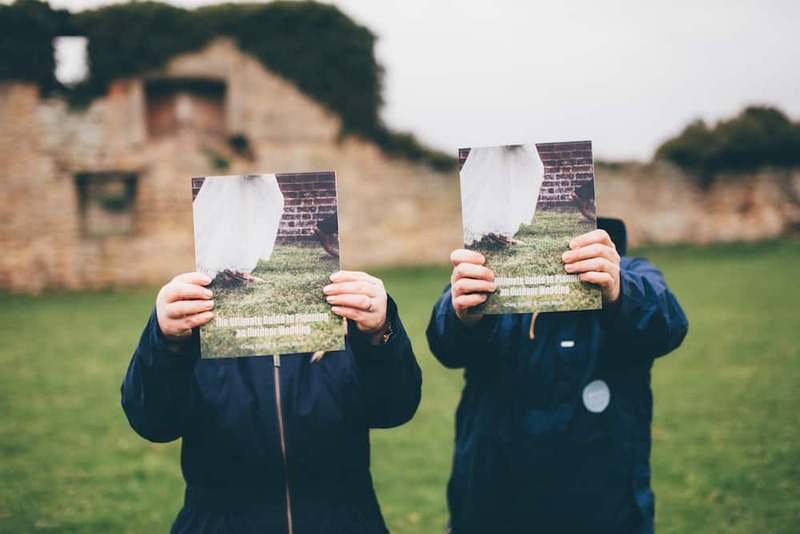 We love thing more than helping people create their outdoor wedding or event. Before starting at Sami Tipi, I hadn’t actually been inside one! Now a couple of open events in, I am a massive fan. I love how the tipis can feel atmospheric and cosy, yet also open and spacious. The twinkly fairy lights, glowing fire pit and sparkly disco ball all make me want to go out dancing! When I’m not at work, I like to relax by going on long walks with my sausage dog Frankie. I’m also a massive book worm, so you’ll most likely find me curled up on the sofa with a cup of hot coffee and a good book. I have come from a corporate background so working at Sami Tipi really is a breath of fresh air! A family run business that puts their clients first and create’s really intimate, personal weddings and events. I had never seen a Tipi in the flesh previously, so to see them up and beautifully dressed at our Cuttlebrook open event was amazing to say the least. Outside of work I live with my partner and two children. We’re ‘outdoorsy’ types and love nothing more than heading down to the south coast to camp and go surfing. In my spare time I like to play sport, I’m a beginners gymnastics coach and I also have a passion for singing. So quite an eclectic mix! Sami Tipi are proud to be a MUTA Member. Quality and health & safety are at the forefront of everything we do. As a MUTA member we must follow their industry-leading Best Practice Guide, which includes independent inspections both on site and back at base so our events are not only the most amazing but the safest too. We are 6! 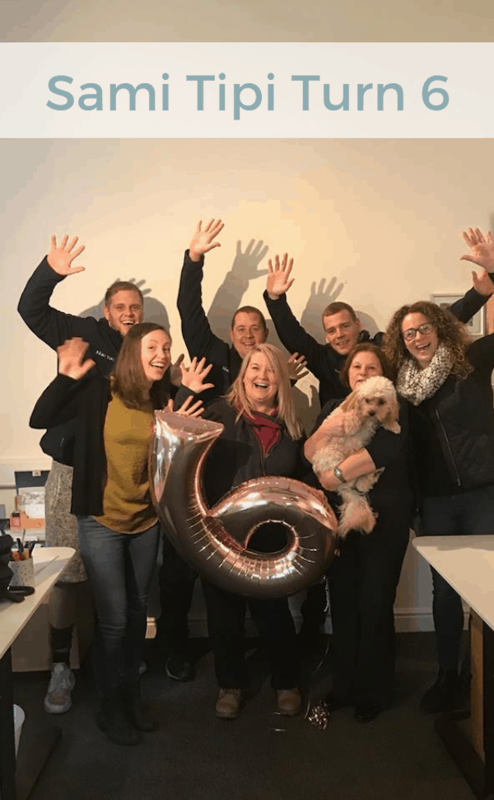 In November 2018 we celebrated turning 6. We feel so luck to have worked with so many amazing people who have trusted us to deliver them with amazing tipi events from wedding celebrations to corporate showcases to birthday bashes.